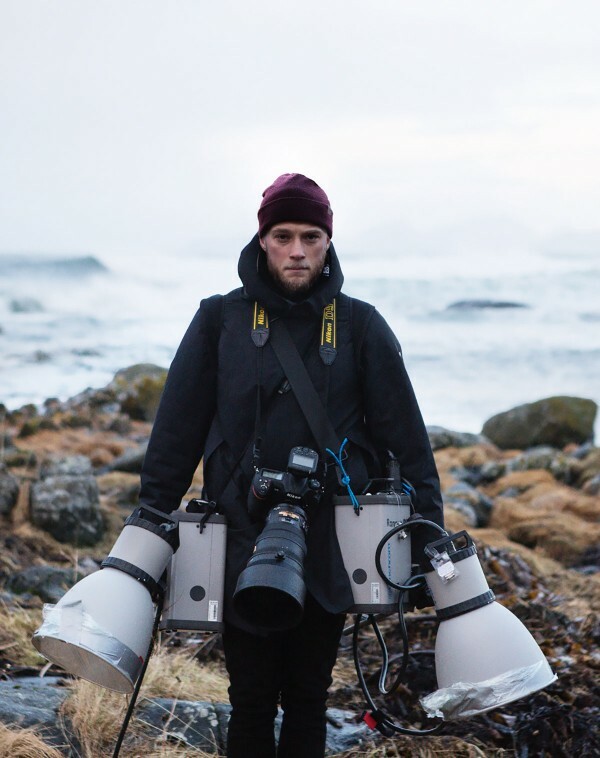 Surf under the northern lights with World Champion Mick Fanning, Elinchrom and Red Bull! In their quest to lit incredible sceneries, 2 photographers teamed up to work on Earth’s greatest light show. The shoot took place in Lofoten, a far flung speck of a town on Norway's smashed plate of a coastline. 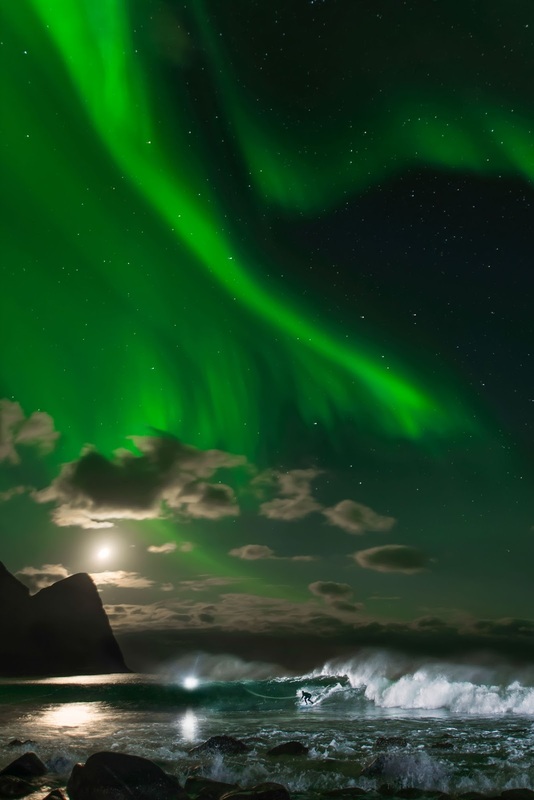 The surf is consistent and the place is renowned for its outstanding aurora borealis. 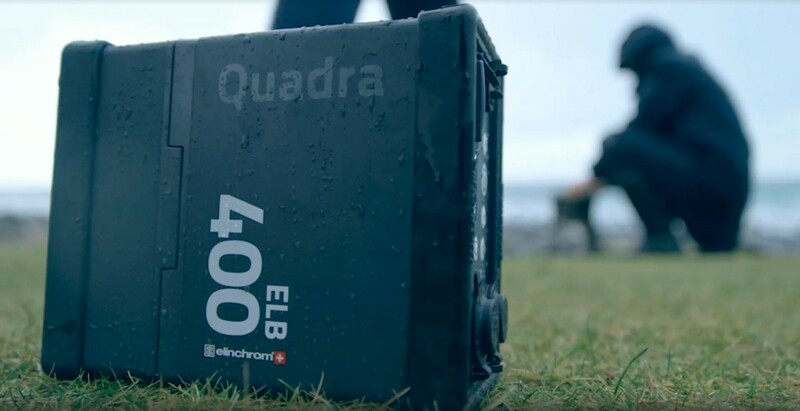 Emil and Mats used the Elinchrom ELB 400 for the aurora borealis photo! The unit was placed inside a waterproof bag and Mats was in the water close to the surfer, to lit him as close as possible. The picture contains both action and long exposure in one shot. "We left the shutter open for 6 seconds and froze the action with the ELB 400 along with the Skyport HS, it was the perfect unit for this. Heading up north for some serious buziness! 🤘🏼Tnx @elinchrom_ltd and @nikonnordic for supporting the project! This article and all the images were originally published on elinchrom.com and shared with their permission.